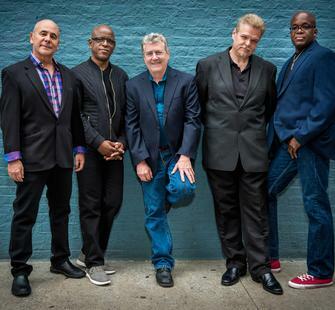 After four decades, over 5,000 shows, and more than 10 million albums sold, there’s still nothing to compare to the sound of Spyro Gyra. The jazz juggernaut has brought down the house at sold-out concerts in past seasons at Montalvo. Don’t miss your chance to see them live this year!